Taro Amano is Curator in Chief of the Yokohama Civic Art Gallery Azamino and a part-time lecturer at Tama Art University, the Joshibi University of Art and Design, Kokushikan University and Josai International University. He is a member of the International Association of Art Critics Japanese Section (AICA JAPAN). 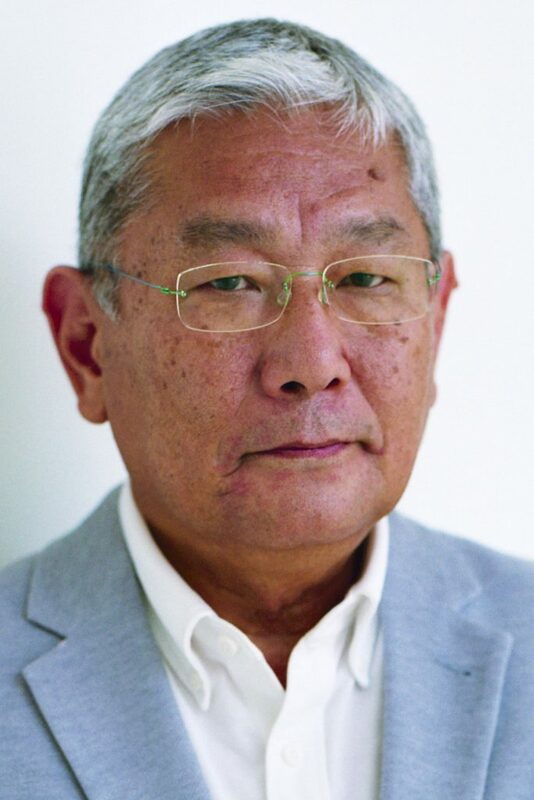 After working for the Hokkaido Museum of Modern Art, Amano was appointed curator of the Yokohama Museum of Art in 1987, when preparations for the museum's opening were in full swing. In this role, he has been involved in planning numerous exhibitions, including many outside Japan. Amano served as the curator of the Yokohama Triennale 2005 and as the curatorial head of the 2011 and 2014 editions of the triennale. The major exhibitions he curated at the Yokohama Museum of Art and the Yokohama Civic Art Gallery Azamino include “Japanese Art after 1945: Scream against the Sky" (1994), “Louise Bourgeois: Homesickness” (1997), “Yoshitomo Nara: I Don't Mind, If You Forget Me." (2001), “Non-Sect Radical: Contemporary Photography III” (2004), “Teppei Kaneuji: Melting City / Empty Forest” (2009), “Ryuichi Ishikawa: Once Thinking, Nothing before the Eyes.” (2016), “Takashi Arai: Bright was the Morning" (2017) and “Shingo Kanagawa: Long Time Span” (2018). I was appointed Director in Chief and Curatorial Director of Contemporary Art for SIAF2020. It is a real pleasure for me to be involved in such a grand project in Sapporo, my adopted hometown, at the final chapter of my curatorial career. Sapporo was where I started my career as a curator, where I worked for the Hokkaido Museum of Modern Art from 1982 to 1987, before I joined the Opening Preparation Office for the Yokohama Museum of Art. Currently, I serve as Curator in Chief of the Yokohama Civic Art Gallery Azamino. I look forward to organizing a fruitful international exhibition that takes local history and local characteristics into consideration based on the accomplishments made through the previous editions of SIAF and on the close relationships I look forward to building with a diverse array of people and organizations in Sapporo and Hokkaido. The kind support and cooperation of everyone involved are very much appreciated. 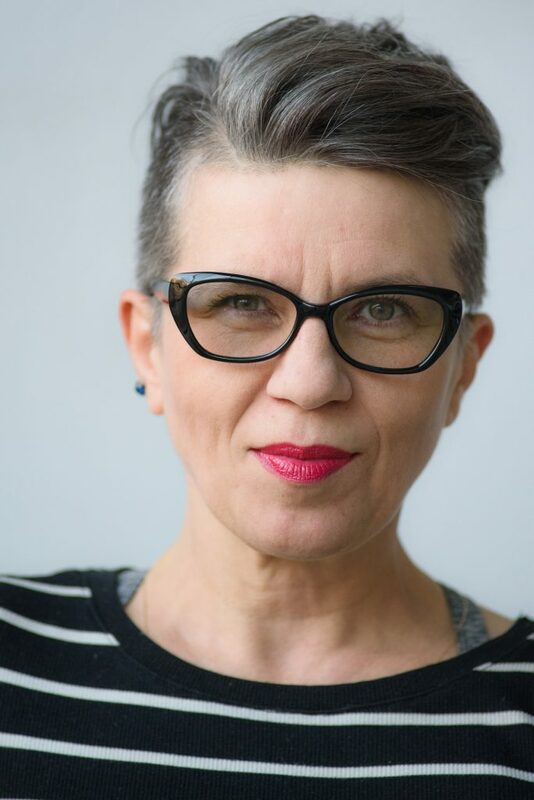 Agnieszka Kubicka-Dzieduszycka is a media art curator, project manager and academic teacher. After graduation in Austrian feminist literature at the Wrocław University, in 1994 she joined the organizers of Poland's first media art festivals. Since then she's been working on programming and production of 13 successive editions of the WRO Media Art Biennale, the major forum for media art in Poland and a key international event. Since launching the WRO Art Center (2008) she's co-shaping the development of its program, runs international collaborations and is actively involved in art mediation. She's curated and managed several EU-funded projects (new commissions, co-productions, touring exhibitions, digitization). Her latest curatorial contributions include Polish program at the AIB18 Biennale in li (Finland), exhibitions, workshops and screenings in Ukraine, Sweden, Japan, Germany, Israel. Her continuous work with Japanese media artists includes the “reversible//irreversible//presence” series of exhibitions and screenings by artists from Japan, presented at the WRO Art Center in 2016-2017. I'm deeply honoured to co-shape the SIAF2020 together with the board of directors, the organizing committee and festival team. This exciting task corresponds with over 20 years of my experience in organizing media art festivals and running daily program of an audience-centered art institution. In my curatorial work I'm interested in participatory, inclusive practices in the context of contemporary techno-society and the nature-culture continuum. Media art, with its potential of processual collaboration, connectivity and critical approach to a broad range of interconnected issues, agendas and systems, seems to be especially capable of opening up emotional and intellectual debates, various transfers and shifts. On the nano and macro levels, media art provides new approaches to the complex issues emerging along the line of the digital shift, and the changing notion of life and its materiality. I'm looking forward to develop with the SIAF team an engaging and playful exhibition in Sapporo, creating a meaningful local site-specificity with relevance on terrestrial scale. Kanoko Tamura runs Art Translators Collective, an organization specializing in interpretation and translation in art. 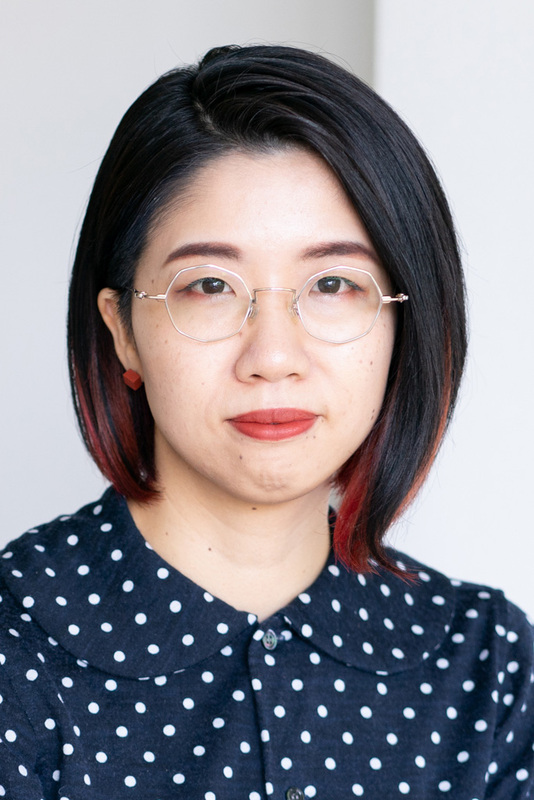 She explores the possibilities of creative communication and translation as a mediator while working in many fields, including interpretation, translation, editing and publicity in Japanese and English. Not only does she accompany artists visiting Japan and serve as an interpreter at discussion sessions held at major museums, galleries, international art festivals, and performing arts programs, she also works as a translation director responsible for coordinating optimal dialogue strategies according to the context of a given event or publication. Tamura teaches English and communication classes for artists in the Global Art Practice Course of the Graduate School of Fine Arts, Tokyo University of the Arts as a part-time lecturer. She graduated from Tufts University (U.S.) with a B.S. in Civil Engineering and Architecture in 2008 and from Tokyo University of the Arts with a B.A. in Inter-media Art in 2013. She is a member of Arts Commons Tokyo. I am very grateful to have been given the opportunity to join the organizers in their efforts to create an art festival and promote communication in Hokkaido, the birthplace of my mother and an area I have been visiting annually since I was three months old. Why, some might ask, would a translator be appointed as the director of an art festival? I aim to elevate translation beyond a mere conversion of words. In my translation work, I strive to think flexibly and work alongside both speakers (artists) and listeners (viewers) to encourage ever more fruitful interconnections. We are all currently able to share our work with the world on a number of platforms-what use, then, are art festivals that fail to consider visitors in the exhibition of the works? What we need is a platform for dialogue: a mechanism and forum for discussion that can use the ideas and perspectives expressed in art to enhance everyday life and society. I am committed to creating such a platform, along with your input and support.